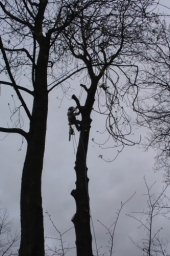 For All Your Tree Care Needs We are a family run business with 20 years experience. All work carried out to BS3998. 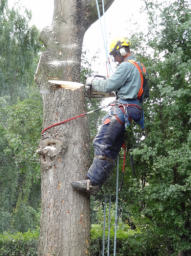 Free no obligation quotes on all aspects of tree work. 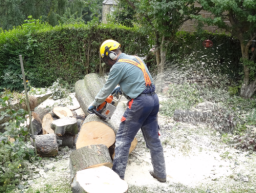 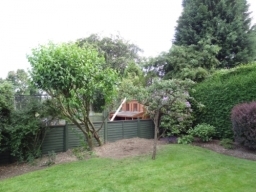 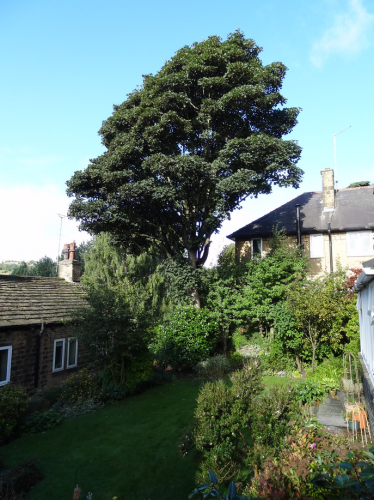 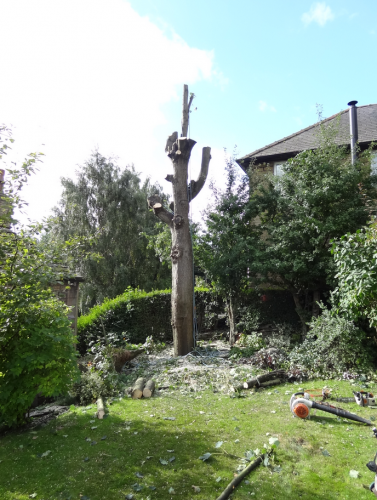 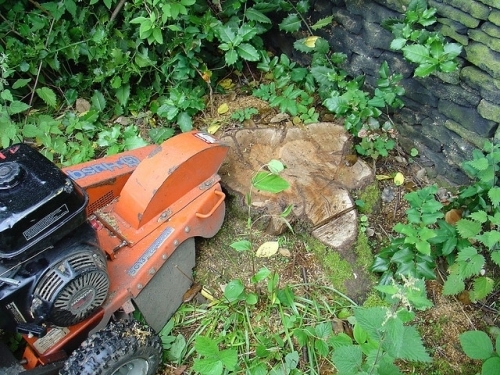 Including tree felling, dismantling, crown thinning & lifting. 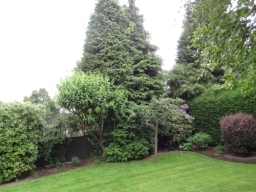 Hedges trimmed and shaped. 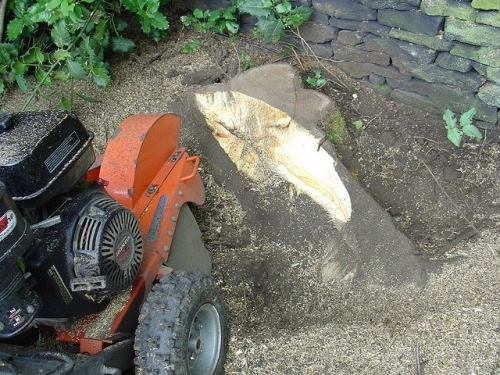 Tree stumps ground out.